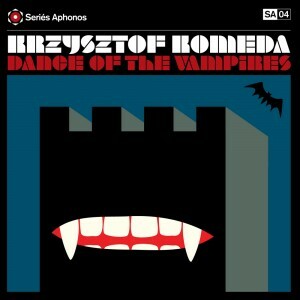 Bronzerat Records release of Polish jazz legend Krzysztof Komeda’s (1931-1969) music to Roman Polanski’s 1967 cult horror classic film Dance Of The Vampires (aka The Fearless Vampire Killers or Pardon Me, But Your Teeth Are In My Neck). Release Date: November 25, 2013. This release marks the first time ever that this score has been released on vinyl. Doesn’t include the digital download version but does include the Audio CD! 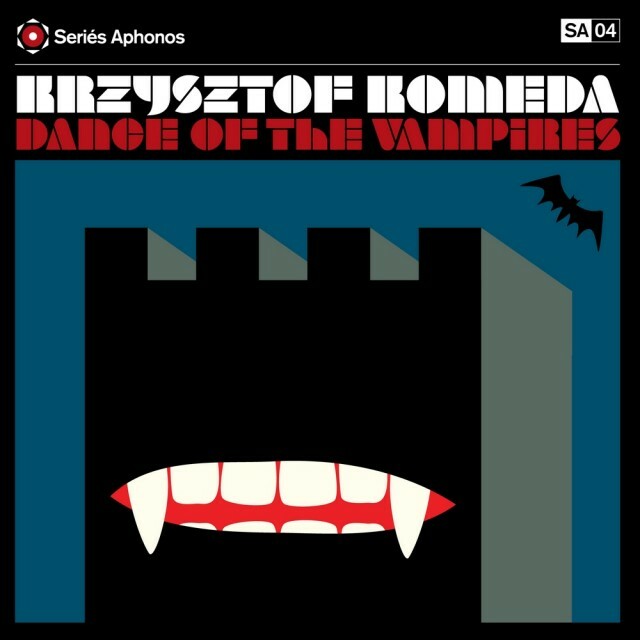 Known for being quite a different piece of work to his previous scores (such as Rosemary’s Baby) Krzysztof Komeda’s score to Dance of the Vampires remains undeniably mesmerizing. It is even considered by some as a jazz masterpiece.